Catering Alcalá is a company founded in 1976 by Torcuato Alcalá specializing in the nutrition of the children's sector. Throughout the years of work it has expanded its work of catering to other collectives, day centers, geriatric homes and centers for people with special needs; consolidating as a company of restoration of great seriousness, exercising its work with the utmost rigor and great dedication to its clients. 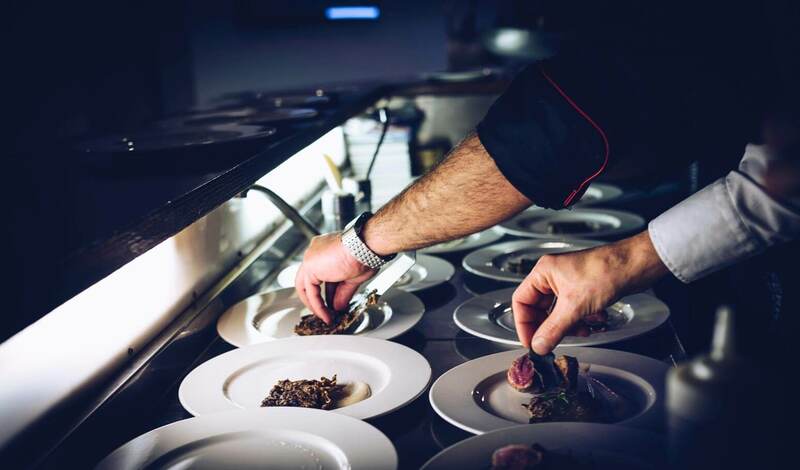 Catering Alcalá is formed by a human team of highly qualified professionals with the objective of satisfying the demand of our clients. They receive continuous training to update their knowledge and provide them with resources for the development of their work efficiently. 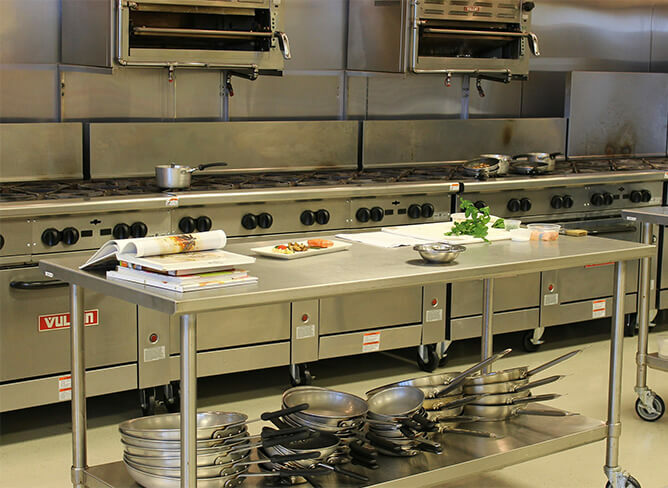 Hot catering is a line especially directed to all those communities that do not have adequate cooking facilities. The center specifies the number of daily menus you need. These are cooked and packaged in gastronomic containers, equipped with an electric mechanism. In this way it is possible to maintain the temperature without variations until it is served. The containers are collected by the catering staff, where they will be disinfected and adapted to ensure maximum hygiene and food safety. Based on current regulations in this sector, we implement and follow a system (HACCP) consisting of measures that allow the development of our activity safely. That is why both our facilities (equipped with the most advanced technology and equipment in each of our departments) and our work system are periodically supervised by professionals in the sector (Microbac, S.L.). Our sanitary registry of industries and food products of Catalonia (RSIPAC) is 26-04077 / CAT and RGS 26-00772 / B. 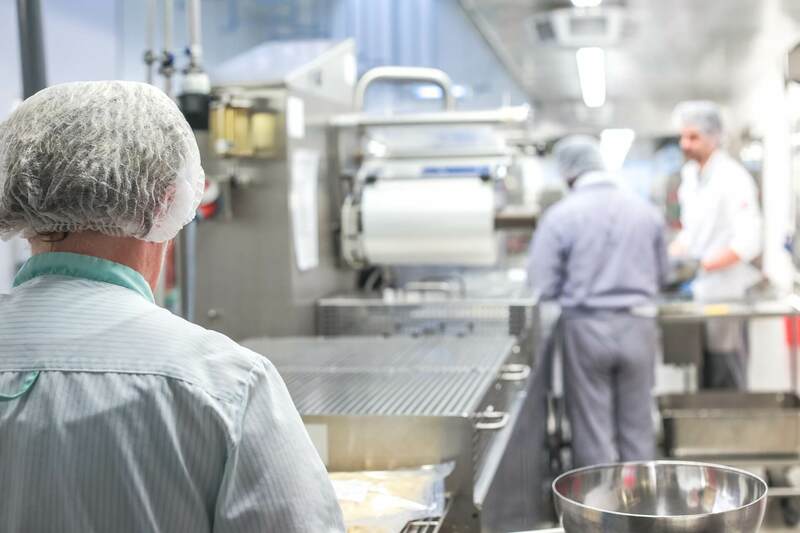 In compliance with current regulations, we surround ourselves with professionals from the food industry in their different fields to offer a final quality product with maximum hygiene and food safety. Microbac SL; performs the analytical control of the final product as a whole (analytical of the first course, second course, salad, bread and dessert) supporting the global food security of our work. Dietaes SL; Advice on dietetics and nutrition adapting our menus to the recommended parameters. Microbac SL. ; Establishment and renewed control of the appcc system (hazard analysis and critical control points). Allianz: The rules of mandatory compliance with civil liability. Laborsalus: Prevention of occupational hazards.